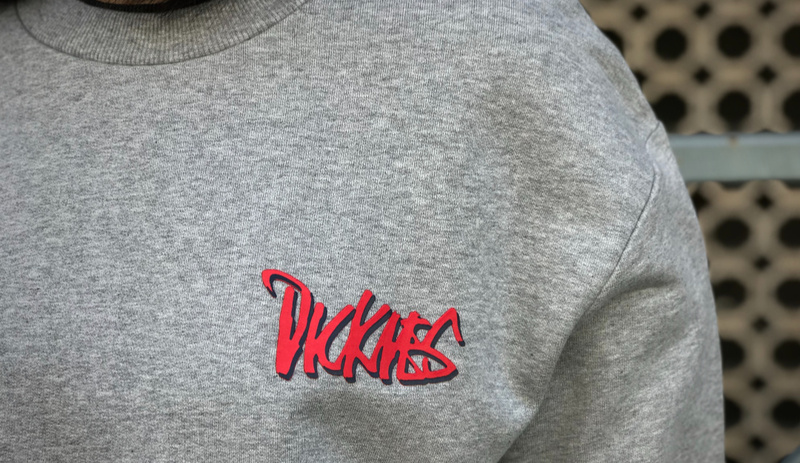 As soon as I laid my eyes on this Dickies crewneck my heart skipped a bit. 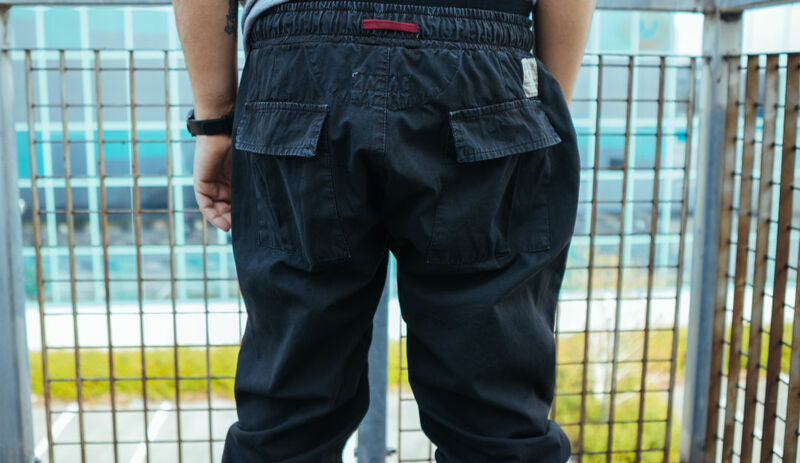 I lived the “big pants small wheels era” in skateboarding and back in the 90s me and my skate posse were fans of flips where a popular logo or brand became graphics for a board or a wheel. Think Chiquita becoming Jovontae Turner board or Burger King turning into Jason Lee board. Now here the game stepped up a notch because the flip is for connoisseurs. I may tell you that Dickies worked on an the OG Altamont logo turning it into their own graphics but it is way deeper than this. 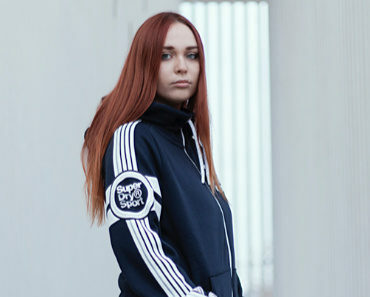 Enter Fos, the creative director of Heroin skateboards from London. The UK has that grimy feeling for decades: while some of you dream about Venice beach or Hollywood High, some others would love to have a couple of tricks in their video part filmed at the infamous Southbank in London. Fos got picked for his outstanding style at the very beginning of Altamont adventure and his was the artistic direction. Then the two entities split and to my great pleasure I got to see again the trademark traits of Fos calligraphy. 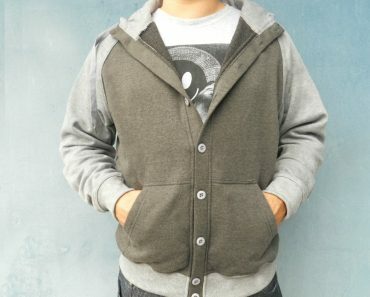 What better way to juxtapose to his ruff way of writing a clean and simple item such as a heather grey crewneck? 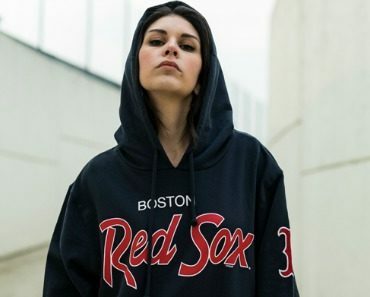 Peep these shots of Elena S to better understand the huge value of this fleece called Warrensburg Crewneck. 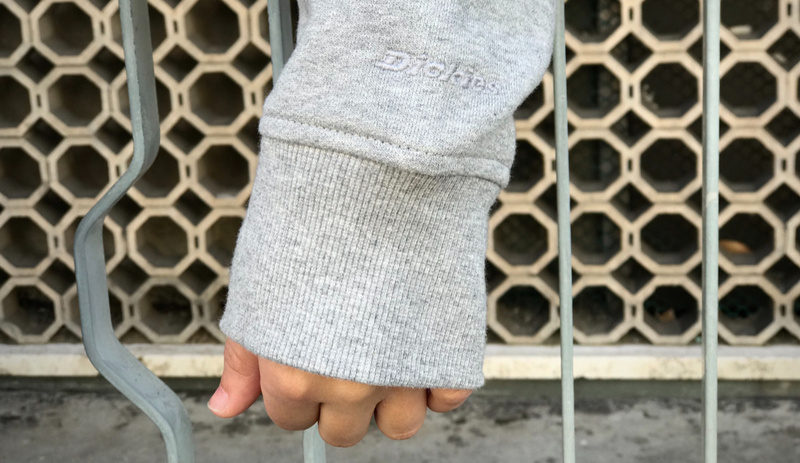 On this item, Dickies logo pops out in an unmistakable way, letting you have all the coziness of the basic crewneck that you you can wear virtually anywhere. 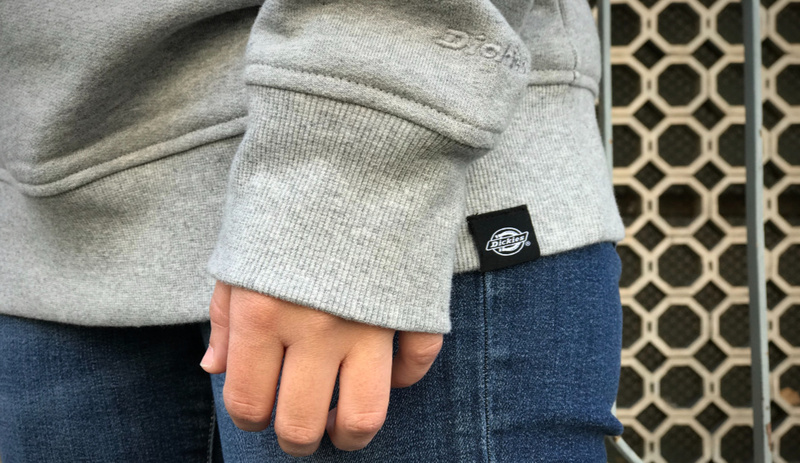 Dickies quality / price rate is one of the most interesting ever among the selection of any shop that carries this workwear brand but this doesn’t interfere with the accurate craftsmanship of this item. You have the monochrome embroidery on the sleeve close to the cuff and also a woven label on the hem. 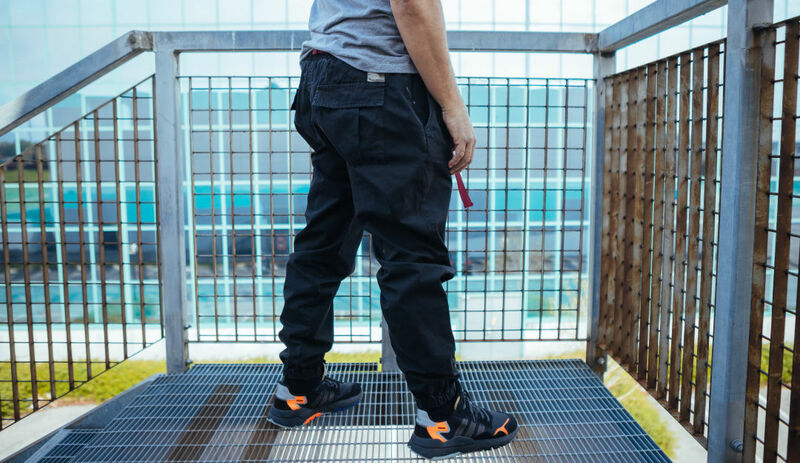 Time to stand out being discreet: time to shop for Dickies on Blakshop.